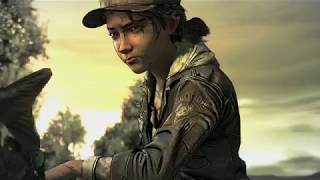 Telltale Games have announced that Episode two, 'Suffer the Children,' for The Walking Dead: The Final Season will be available for download starting September 25, 2018. 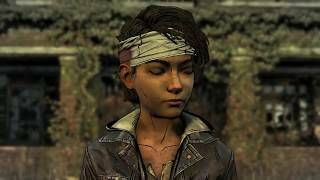 In episode two, Clementine's chance for a home may already be lost, and her bond with AJ may never be the same. 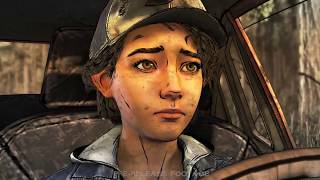 With their future suddenly poisoned by uncertainty, Clem must work to manage the fallout and salvage their situation. But a force more relentless than the dead is lurking in the woods, and a ghost from Clementine's past will soon return to threaten her future. Digital season passes are currently available for $19.99. Players who purchase a digital season pass will receive download access to each of the season's four episodes as they become available. The Walking Dead: The Final Season is out on PC, PlayStation 4, Xbox One, and Nintendo Switch.